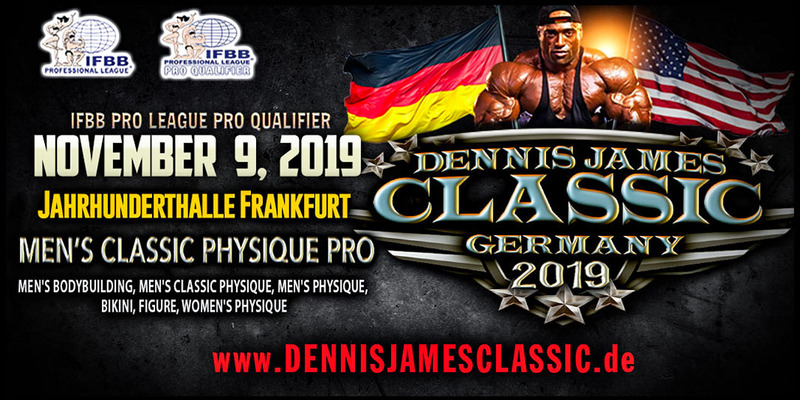 Welcome to the 2019 Dennis James Classic Germany, where Amateur Bodybuilding, Men’s Physique, Men’s Classic Physique, Women’s Physique, Figure, Bikini will take place along with IFBB PRO Men’s Classic Physique and Bikini. 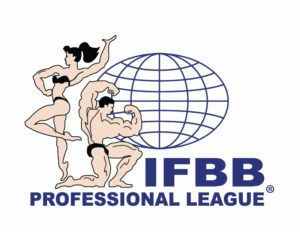 We are very happy to have you be a part of this amazing event and hope you enjoy the first ever IFBB PRO LEAQUE PRO QUALIFIER contest in Germany. **Note** All Amateur Athletes: You MUST show your 200 EURO prepaid online receipt as proof of registration. 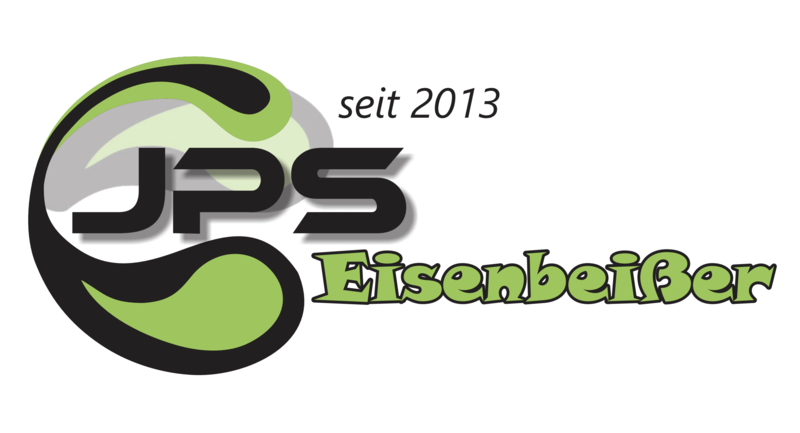 If you’re registering the day of the event during check-in, the late entry fee will be 250 EURO. 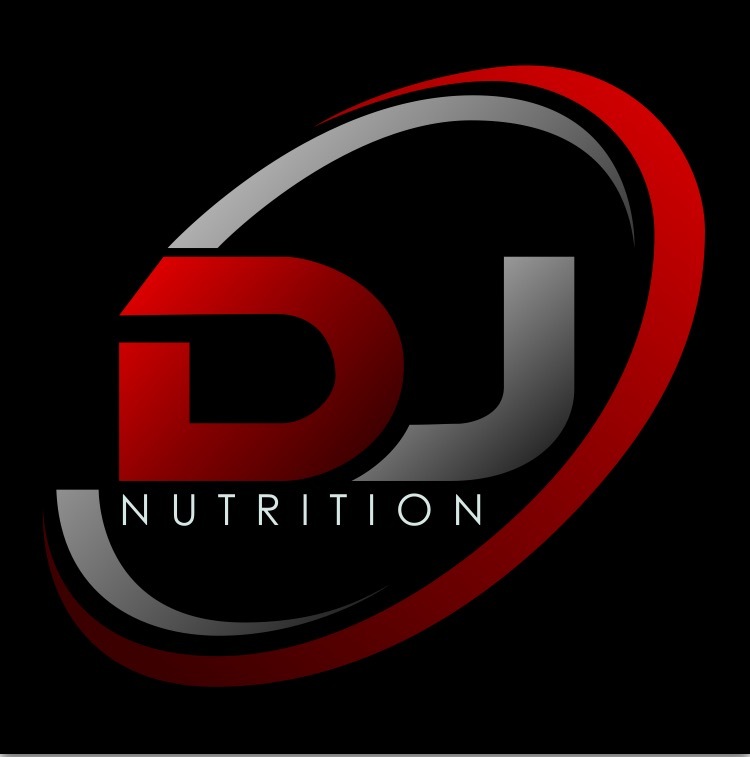 All Bodybuilders, Men’s Classic Physique and Women’s Physique must submit their music on a CD or USB flash drive. Please make sure your name is clearly visible on the CD/USB flash drive. You will receive a competitor number, badge and a wristband at check-in to wear on the day of the contest. Backstage Entry Doors Open at 7:00 am for Athletes with Badges and Wristbands ONLY! Backstage Entry Doors Open at 4:00 pm for Athletes with Badges and Wristbands ONLY! Tanning: Please check with ProTan for your morning tanning times before Prejudging and your tanning times before the Finals. NO AMATEUR ATHLETE MEETING ON CONTEST DAY! ALL Athletes please refer to the attached SCHEDULE OF EVENTS to see where your class is in the line-up. 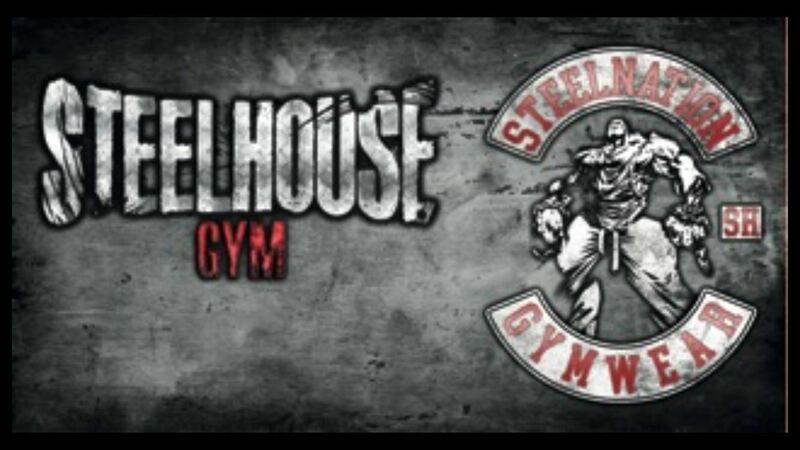 PLEASE DO NOT MISS YOUR CLASS!!! When you arrive at the venue for pre-judging, make your way to the backstage area. The lobby opens as early as 7:00am. Staff will be located throughout the venue to assist you. There are lots of signs to help direct you. Please stay in the designated athlete areas. Once your class is getting closer you will be called by number to begin your line up. It’s very important that you stay in your line and in numerical order. The stage expeditors will give you very clear instructions as to what you will be doing on stage and how to do it. If you are in multiple classes/divisions, please check with the stage expeditors before you the leave as athletes who are in cross over classes/divisions may be going right back on stage. We encourage you to stay close so you don’t miss your class. Be sure you check the SCHEDULE OF EVENTS to know the order of the classes you entered. Finals start at 6:00pm, the lobby doors open at 5:00pm. Athletes can enter backstage at 4:00pm. NOTE: *PREJUDGING AND FINALS MIGHT NOT BE IN THE SAME ORDER! *REMINDER* ALL ATHLETES MUST BE FULLY COVERED UP WITH LONG PANTS, LONG SLEEVE SHIRTS AND SHOES TO ENTER THE VENUE AUDITORIUM AND LOBBY.